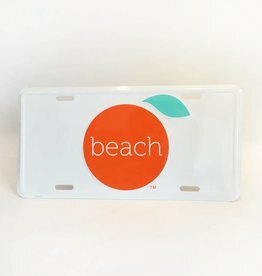 The Orange Beach metal license plate. 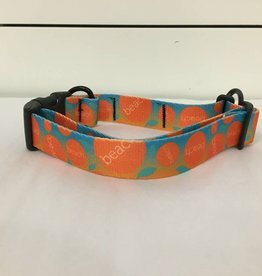 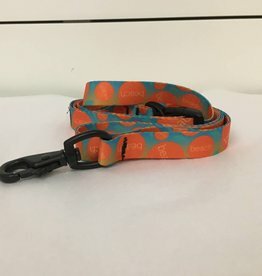 The Orange Beach custom dog leash made from recycled water bottles. 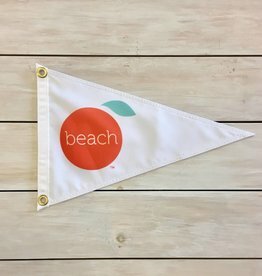 Triangle burgee flag... get it for your boat and your golf cart! 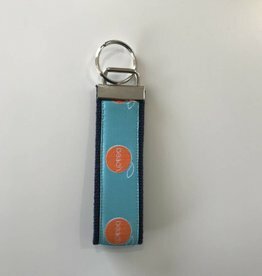 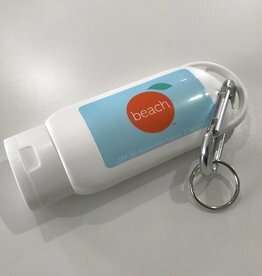 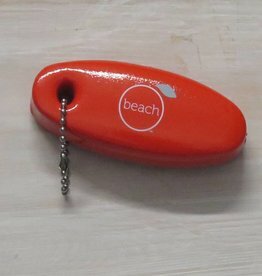 The Orange Beach floating key fob! 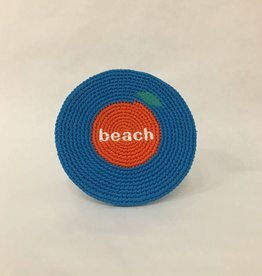 The Orange Beach logo magnet. 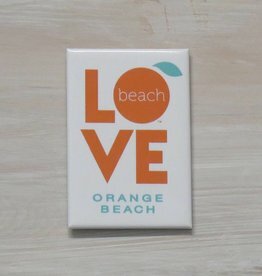 The Orange Beach signature love magnet! 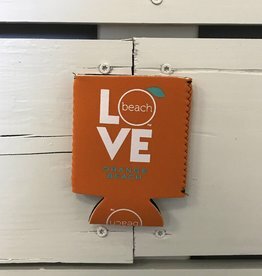 The Orange Beach signature love koozie!